Adultery has long been considered a sin. But in some countries there was even criminal penalties for adulterers, and abolished not so long ago: in Brazil, in 2005, Italy and France in 1979, and in Mexico in 2011. Responsibility for his adventures traitors are in several other States. For example, caught red-handed Swiss Lovelace will not be able to remarry within three years. The manners of the East are more harsh: Chinese apostate can be put behind bars for two years, and both men and women. Of course, if their guilt is proven. But at the same time they will lose all their property. Afghan police strictly monitors the citizens of the state. In this country the price paid for adultery can be very different from public flogging in front of all honest people to ten-year prison term. 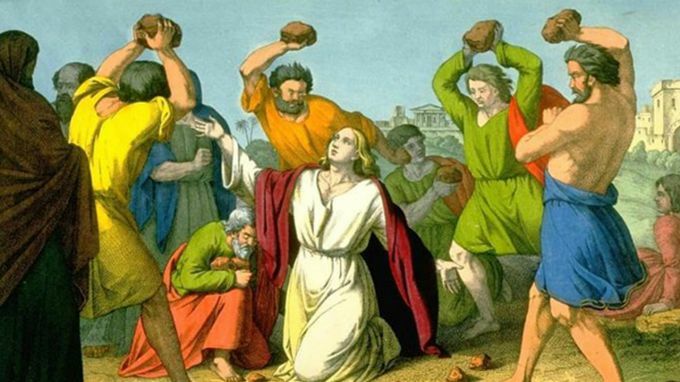 And that's a mild punishment, because not so long ago, adulterous women were simply stoned to death in the square. Men the law was less strict: the traitor was imposed only a public reprimand. The Vietnamese government in the fall of 2013 he issued a decree providing for a penalty for treason. The amount is about 150 us dollars. The fact that Vietnamese social networks have a huge number of blogs and videos promoting the office. But with the entry of the decree in the power to change, and to spread it right and left citizens became unprofitable. Infidelity and still frowned upon in many cultures so it is not surprising sometimes cruel laws.